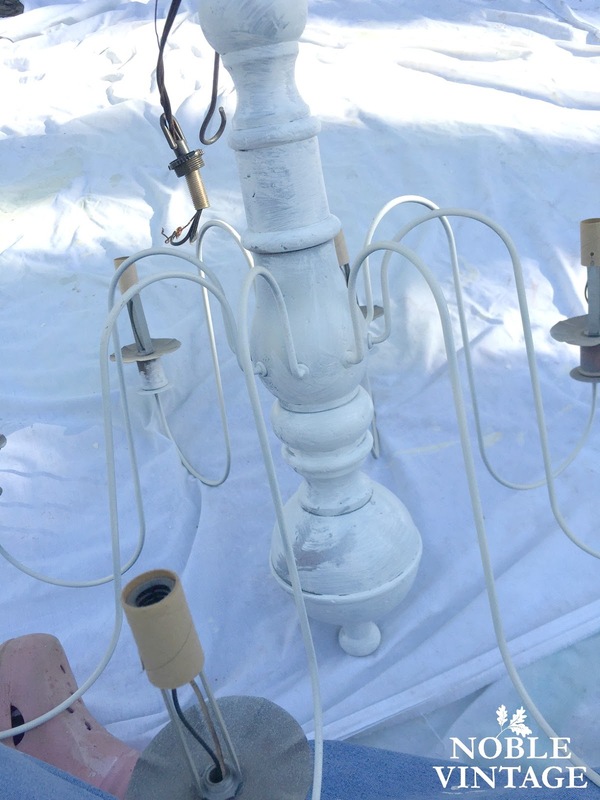 Today I'm showing you a quick post on a chandelier I transformed using chalk paint and Fusion Mineral Paint Antiquing glaze. It was in great working order, but not my look at all. I first spray painted all the thin arms in Heirloom White by Krylon. I didn't want the paint to be globby from a couple coats of chalk paint so it worked as a base. 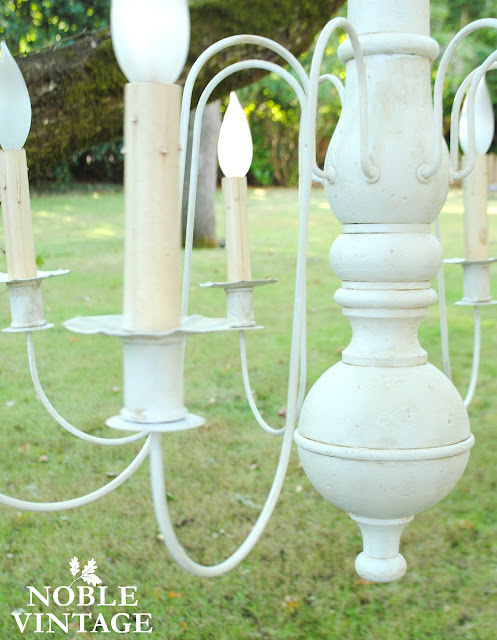 Using a brush, I worked a couple coats of white chalk paint all over the body and the candle bases. Thin coats help it to go on smoothly. Once it was painted and dry for 24 hours, I used a new to me product! I've never used a liquid glaze before (I know! 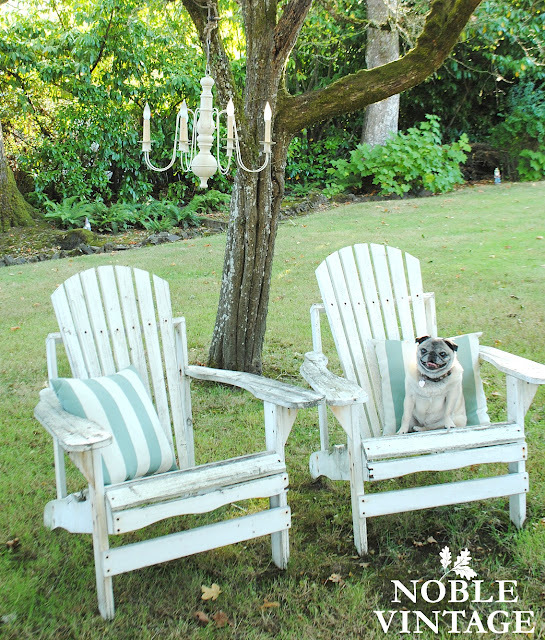 shocking- with all the paint projects I do!). 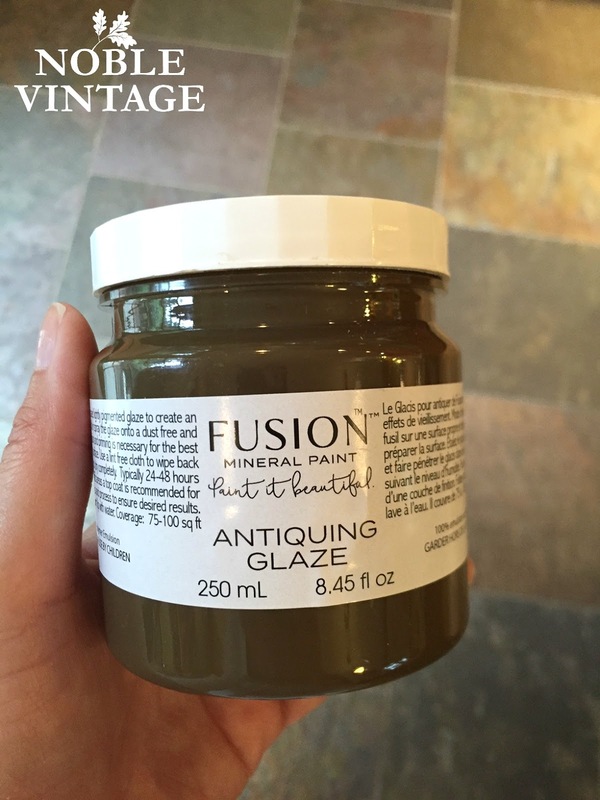 Fusion Mineral Paint Antiquing Glaze. I've just always used dark wax if I am aging a piece, but for a lamp where there's a heat source, I didn't think wax was the best choice. I painted it on in sections and wiped it off with a cotton cloth. 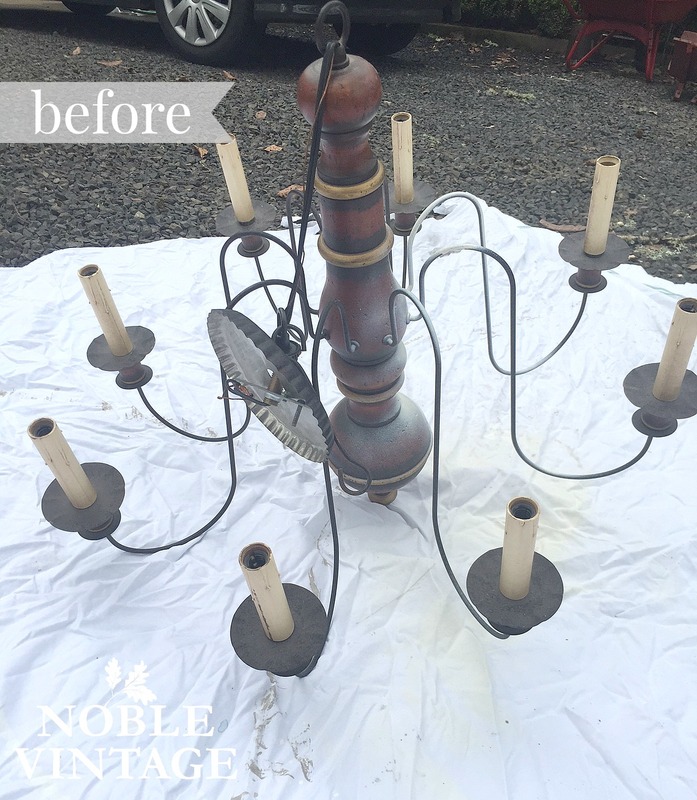 The chandelier had a few divots in the finish, which allowed the glaze to settle in and give it a great rustic / aged look. Very subtle, which is exactly what I wanted. Not a pure white painted look- and not a too dark / brown / aged appearance. It worked so great, I'm looking forward to using it again on future projects! I want to thank Jennylyn for sending me some of the Fusion Mineral Paint products for me to try out, and although she didn't ask me to blog about using it, I'm happy to share products the I like and have worked well for me. 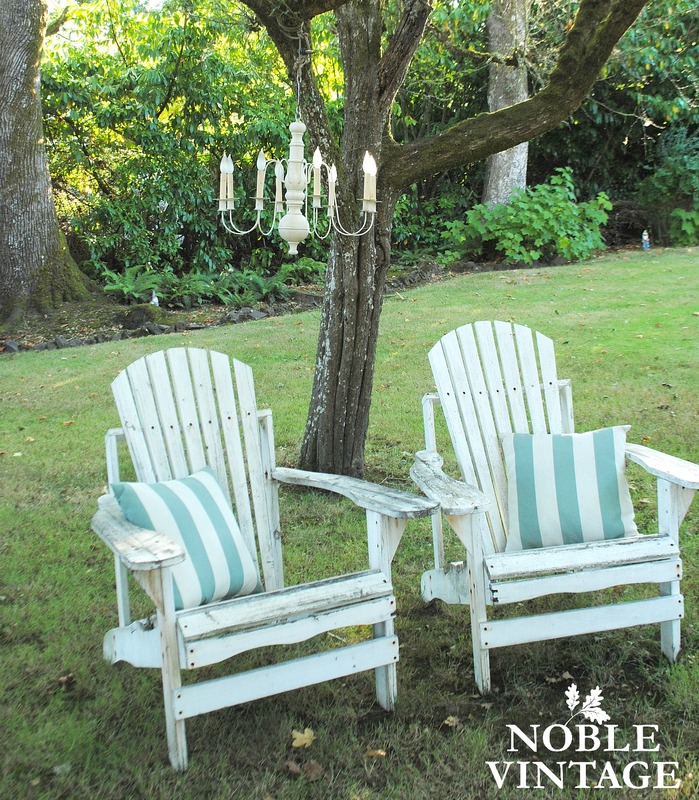 I'm excited to show you an even bigger project over the next few months using the Mineral Paint! 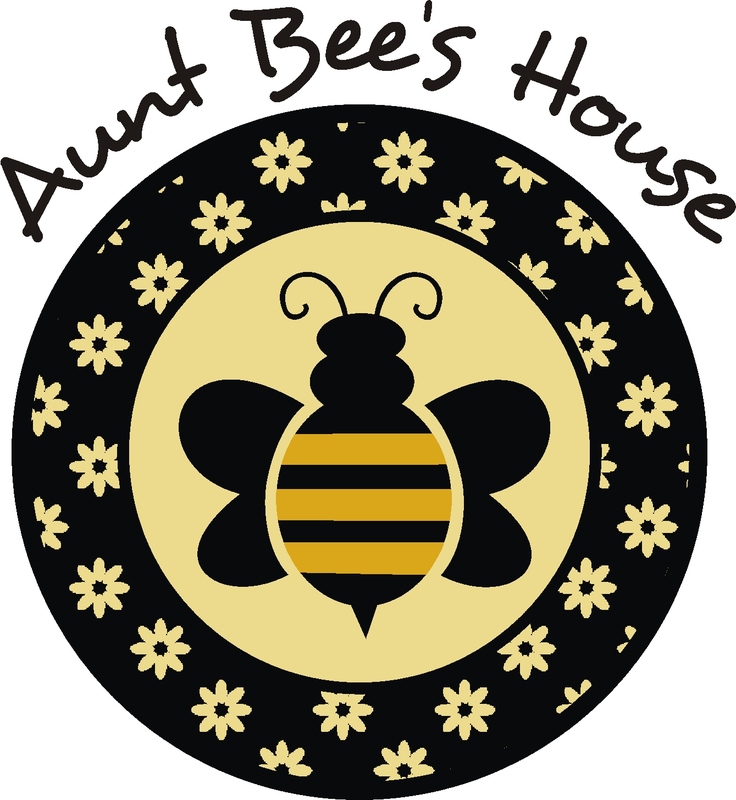 The chandelier is now available at Aunt Bee's House. Any other questions on this DIY? You can ask me in the comments section below!